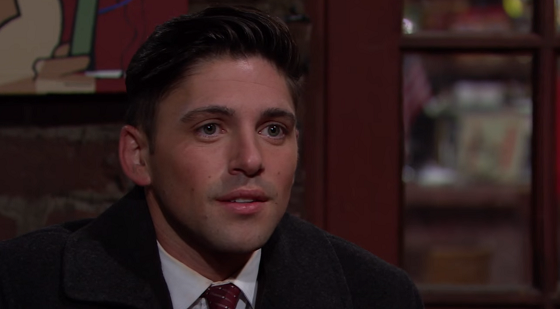 Robert Adamson stars as Noah Newman on Y&R. Tuesday evening's same-day repeat of CBS daytime soap opera The Young and the Restless was watched by a 478,000 viewers on Pop TV, up 54,000 from Monday's episode. The cable network airs Y&R each weeknight at 7 p.m. ET. In the Adults 18-49 demographic, Y&R had a 0.09 rating (up 0.02 from Monday). The show ranked 124th out of all cable programs on Tuesday, February 9.